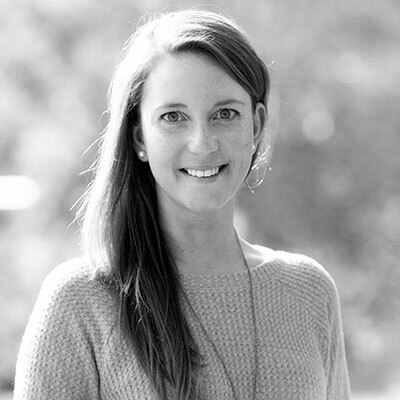 Katie joined Aspen Property Management in 2016 as Concierge and Director of Client Services. She is also known to double as Property Manager for some clients. She enjoys the opportunity to create a positive experience for our clients and assist with the details and finesse of each visit. Katie is from Manchester, New Hampshire and has a Masters in Hospitality Management. She has lived in the valley for 8 years and enjoys spending time outdoors, traveling and (après) skiing.